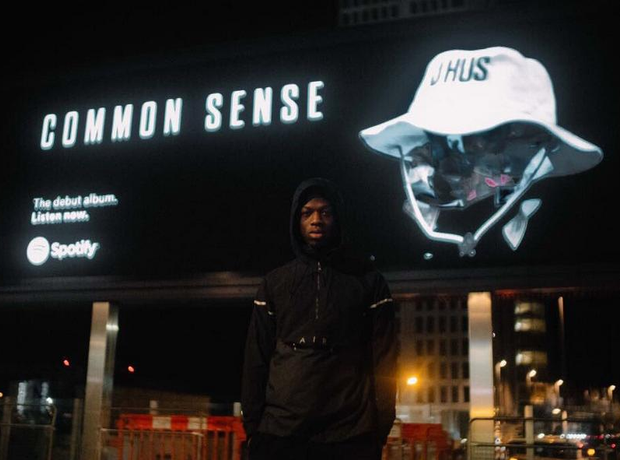 J Hus has released one official album. 13. J Hus has released one official album. ‘Common Sense’ came out in May 2017, peaking at no.6 in the UK charts. He also released the popular ‘The 15th Day’ mixtape in July 2015.